The ever popular Stemless wine glass makes a great gift as it is a universal glass. Great for both guys and girls. This glass holds over 460ml and is approximately 11cm in height. Pricing is for one glass. 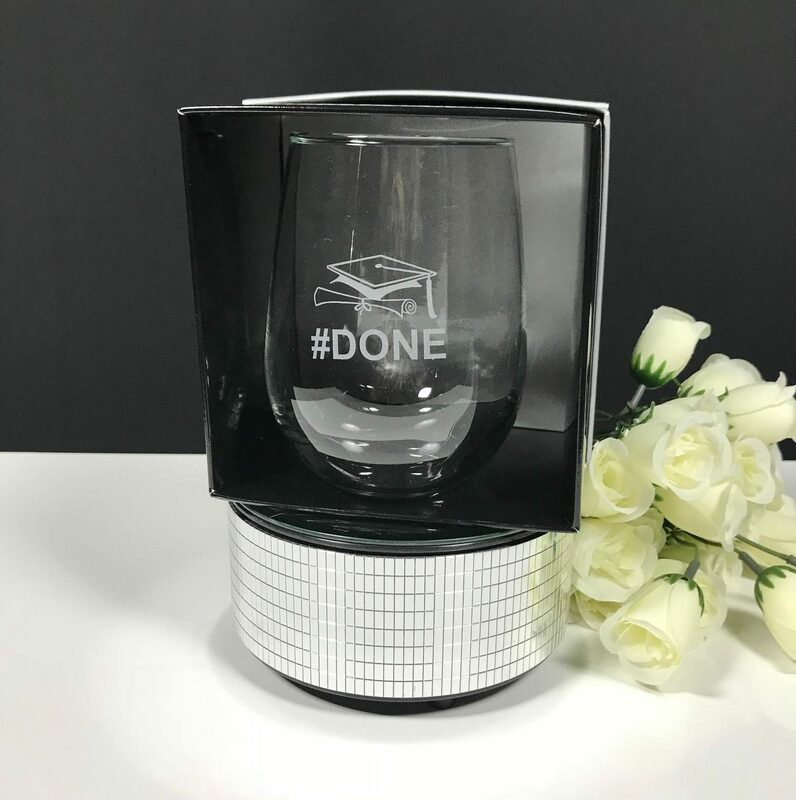 If you are looking for multiple glasses just add this to your basket. 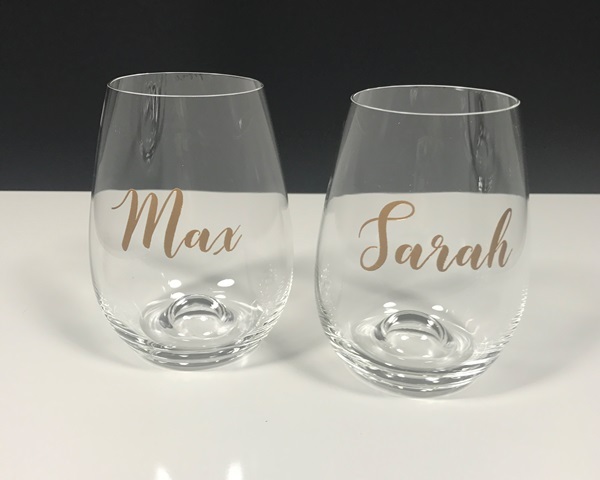 Select the desired graphic and font to make a unique personalised gift. Team up with our custom gift boxing. 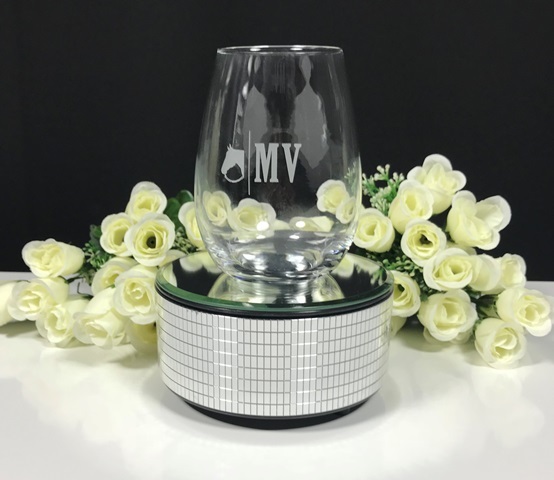 The Stemless Wine glass is 460ml capacity and measures 80mm in diameter and is 11cm in height. Pricing is for one glass. If you are wanting multiples please enter the desired qty in the box. 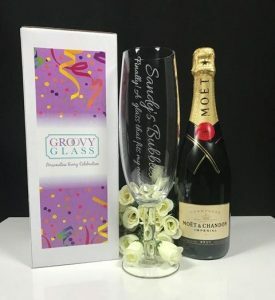 Single gift boxing is listed below if you are wanting a double gift packaging go to our glass gift packaging and select the double gift box. 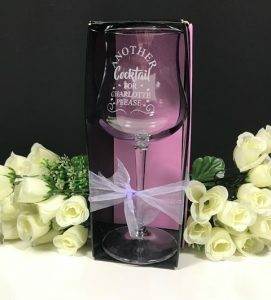 Select from our vast range of fonts and graphics and co-ordinate with our custom gift boxing. 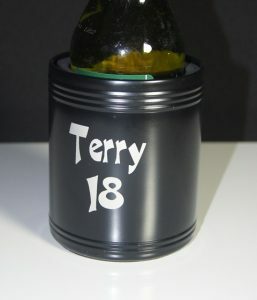 If you have a specific graphic you would like to use please email us at sales@groovyglass.com.au. 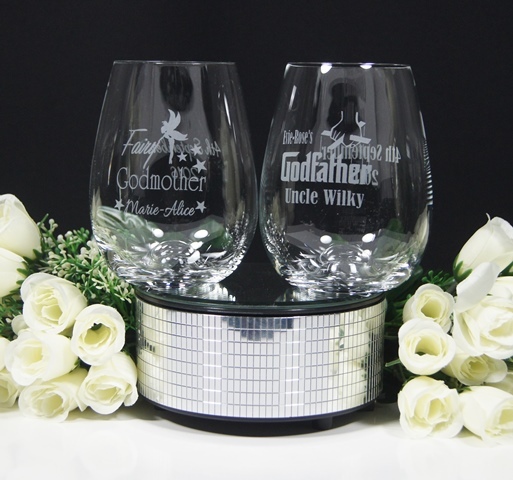 An art proof will be sent through for your final approval for the layout and design of your glass. Production does not commence until approval is received.